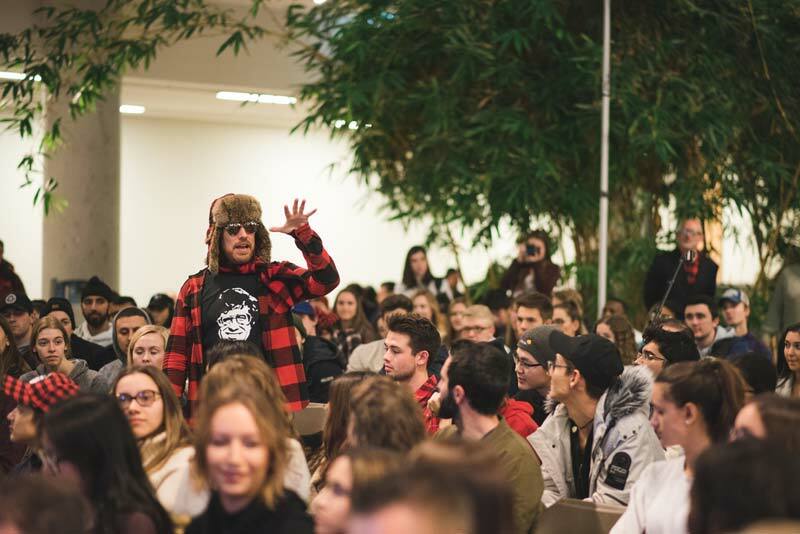 Smoke’s Poutinerie CEO Ryan Smolkin has launched an Edu-Tainment Program, offering recent post-secondary graduates across Canada 50 per cent off franchise fees. New graduates with hopes of franchise ownership may be able to turn their dreams into reality sooner than expected, thanks to Smoke’s Poutinerie. The food-service franchise system’s new Edu-Tainment Program is offering post-secondary grads across Canada 50 per cent off all franchise-related fees. The initiative is the brainchild of Smoke’s CEO Ryan Smolkin, who founded the company in 2008. Further, any post-secondary student attending one of Smolkin’s presentations during his ongoing Canada-wide speaking tour is eligible to enter a competition for a 100 per cent discount off all franchise related fees (limited to one entry per year).